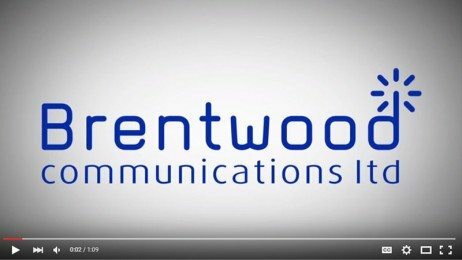 Brentwood Communications, has shown its appreciation for its top clients by inviting them to an all-expenses-paid trip to Newmarket Racecourse. 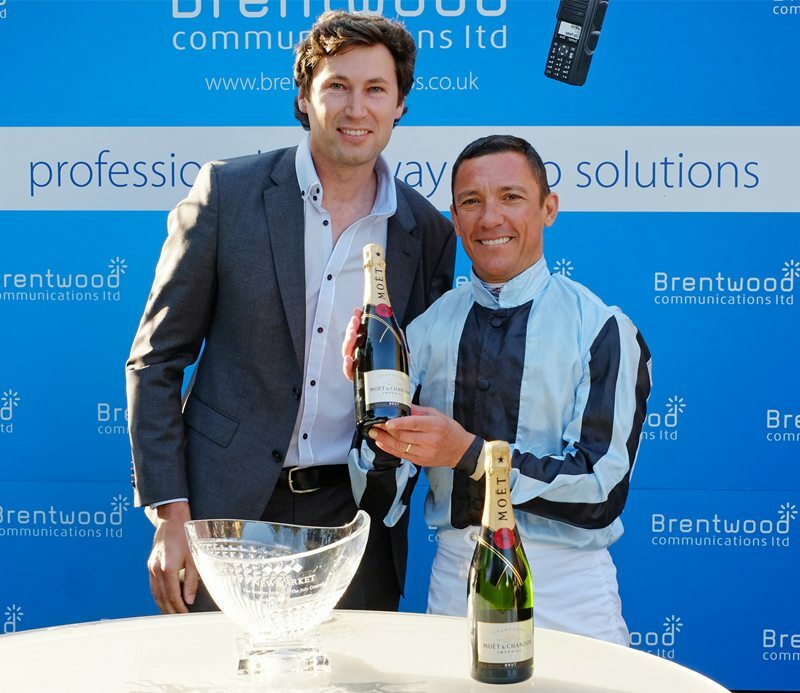 The highlight of the successful evening was seeing Frankie Dettori and his horse Mister Brightside win Brentwood’s sponsored race – the Brentwood Communications Handicap! 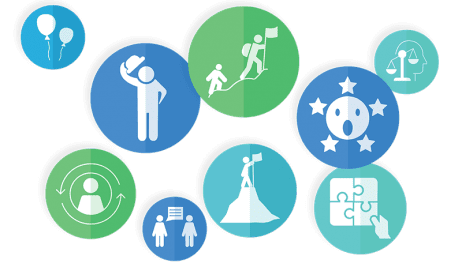 Brentwood Communications’ staff accompanied their premier customers to attend Newmarket Nights on 17 July, where they were treated to a champagne reception, followed by a three-course meal in a private enclosure beside the world-renowned racecourse. Having eaten in style, Brentwood’s party then enjoyed the races from a viewing platform, where they cheered in delight as Mister Brightside romped home at 18.50- watch the race here! – and then saw Brentwood Communications managing director, James Miller, present an award to Frankie Dettori. This is the first time we have entertained our customers at Newmarket and we certainly intend to do something like this again. We work hard all year to ensure that our customers have two way radios to suit their communications and safety needs, so I am delighted that our staff were also among the guests here today.